Liposuction is a cosmetic procedure to reduce stubborn fat and improve body shape. Fat is removed from beneath the skin using small tubes passed through small access incisions. A number of terms are used to describe this technique including lipoplasty, liposuction, liposculpture and liposelection. However recent medical developments have produced advanced fat removal techniques which have increased the level of refinement of this procedure. They use more accurate sculpting techniques combined with the use of energy assisted liposuction systems such as VASER® Liposelection, a procedure that Mr Chana widely uses. Since liposuction is a technique for improving body shape rather than being a weight loss solution, the best results are seen in patients who are not overweight. It is especially ideal for removing and re-sculpting fatty deposits in stubborn areas that are resistant to weight loss, exercise or dietary modification. Another condition necessary for achieving a good result with liposuction is elastic skin, as it will shrink after fat removal and give a new improved contour. Loose inelastic skin does not give a good result because the area emptied of fat forms loose folds of skin. Occasionally if there is an excessive amount, alternative procedures involving surgical tightening of the skin may be more suitable. 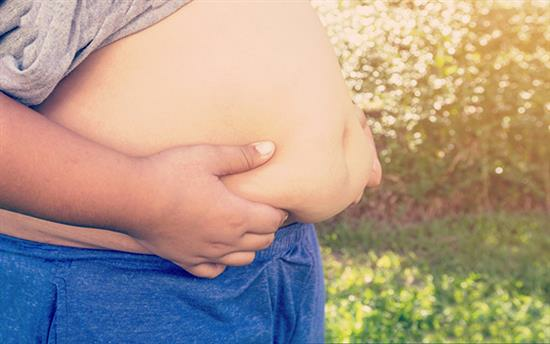 At an initial consultation, Mr Chana will discuss with you your reasons for wanting liposuction and advise on the best procedure for your condition. He will thoroughly examine you and inform you of the likely results that can be achieved. A word of warning though. Unfortunately the development of liposuction techniques over the past few years has given rise to an unregulated market where cheap procedures are being offered by so-called medical professionals. Now more than ever before, we recommend that if you are considering liposuction you carry out thorough research before choosing a medical professional widely experienced in all liposuction techniques in order to provide you with the most appropriate advice. Often Mr Chana sees patients who have been inappropriately treated by practitioners untrained in plastic surgery and he has to perform corrective procedures on work that has been badly carried out. The standard form of liposuction involving an injection of a fluid that allows the fat to be more easily removed with reduced bruising and pain. In fact, most forms of liposuction involve the injection of fluid for these effects. The term used for a technique of standard liposuction which uses finer instruments to produce more accurate body sculpting and where fat is removed in a more superficial plane closer to the surface of the skin. This technique uses ultrasound energy to emulsify the fat prior to its removal with fine tubes or cannulae. The energy is directed towards fat cells and the surrounding tissues remain unaffected. 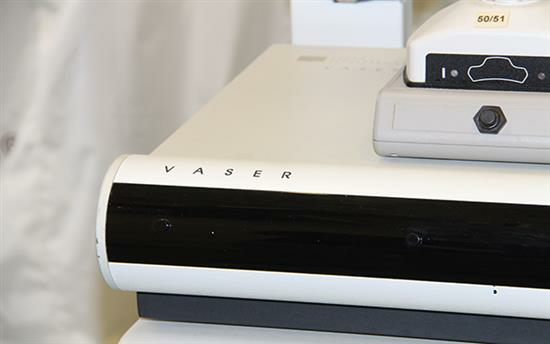 The advantages of VASER® Liposelection are that the fat is removed with minimal trauma thereby significantly enhancing recovery times with less bruising and discomfort. It is also particularly useful for removing firmer areas of fat such as on the back and male chest. Mr Chana uses this technique in the majority of his liposuction cases. He was one of the first BAAPS accredited surgeons to use this technique in the UK and as a result is widely experienced in what it can achieve for a patient. Click here for further information on VASER® Liposelection with Mr Chana. There are many different types of liposuction and many types of practitioners 'selling' fat removal techniques on the market today, so it is very easy to be taken in by hype. The most important thing to remember is that a trained plastic surgeon will achieve good results with even the most basic liposuction techniques. New developments will only advance the equipment available, not surgical experience. In particular, not all fat removal machines have been subject to clinical trials and therefore any claims that one may be more effective than other may be misleading. It is vital that before deciding on any course of action, you get an impartial opinion from a fully trained plastic surgeon to discuss the options open to you and to find a treatment best suited to your condition. 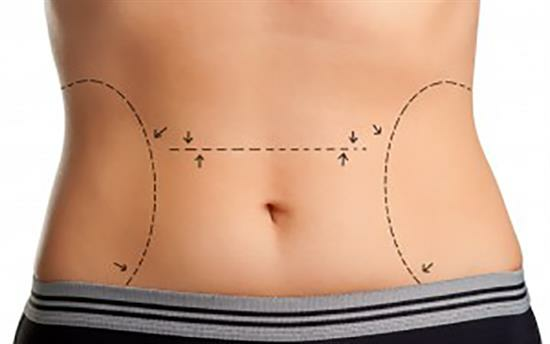 Can liposuction be performed if I have loose skin? Generally, liposuction will make loose skin appear worse and it is best avoided. A skin removal technique may be more appropriate. Once fat has been removed with liposuction the skin needs to retract, so individuals with good skin tone have better results than those with loose skin, or thin skin with stretch marks. Will cellulite improve with liposuction? Since the actual fat cells are removed the fat cannot return to that area and the results will be maintained if you keep to a steady body weight, diet and exercise. Does fat move to other parts of the body if I gain weight after liposuction? No, fat does not move to other parts of the body. You are less likely to gain as much fat in areas already treated with liposuction, however other areas of your body can increase in size. I had liposuction to my upper thighs a while ago as I had hated the shape for years. I am delighted with the job that Dr Chana has done for me - I feel liberated and much more confident! He is just brilliant! !